There is a styrofoam piece inside the bumper cover. It may also be damaged. The new bumper cover will need to be finished to match the car. Probably be $3,500 to $5,000. It's the second time I've been in a vehicle hit by a semi. The first time was my fault. In 1988 I had a crappy job moving cars around the greater Philadelphia area with a Chevy S10 towing one of those two-wheel tow dollys. You drive your FWD car up the ramps until the wheels are past the axle, the ramps tilt up, strap it down and drive away. UHaul rents them still. I hydroplaned on an entrance ramp to the PA turnpike, sliding into the path of a Ford LTL9000. I'm not sure what happened then but I had a pretty good seat belt bruise from it. The company fired me once they added up the damage. This time was not so bad. 2019 Subaru Forrester. Love it all, no negatives. Been a long time since a parking lot dent could be fixed for a hundred bucks or so, or one could get a complete repaint for $300. Today, $300 won't even cover paint and materials for even the smallest of jobs. 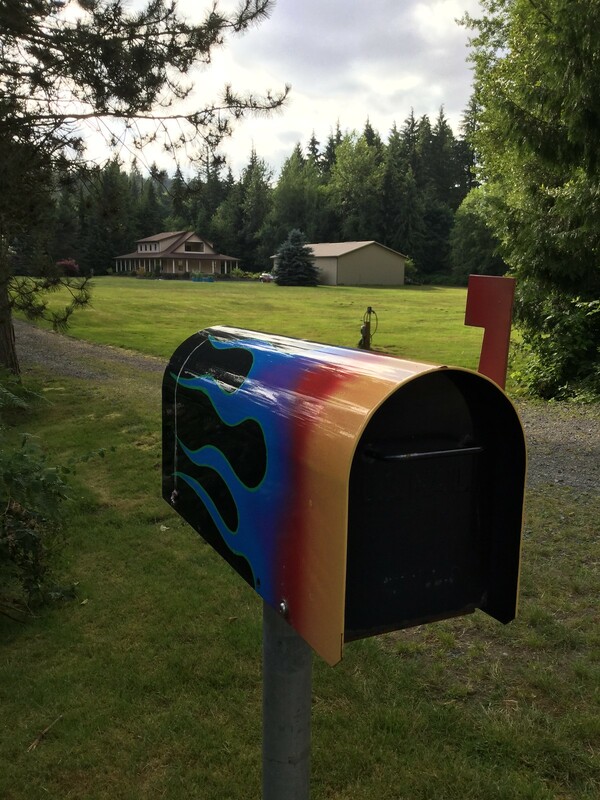 For example, I painted my mailbox with flames. I bought 3 colors, and clearcoat. The smallest you can buy automotive paint is a quart. So 3 quarts of color, clearcoat, and a small can of One Shot pinstriping paint to outline the flames. Materials alone were over $600, and that was 15 years ago. I like it, looks good and racy. So nice in fact, has anyone tried to steal it ? About 20 years ago we had our RV trailer stolen...out of our back yard. Fortunately we had it insured. New is always nice. I vaguely remember new cars. That was something from a time before marriage. I have only bought 3 vehicles brand new. 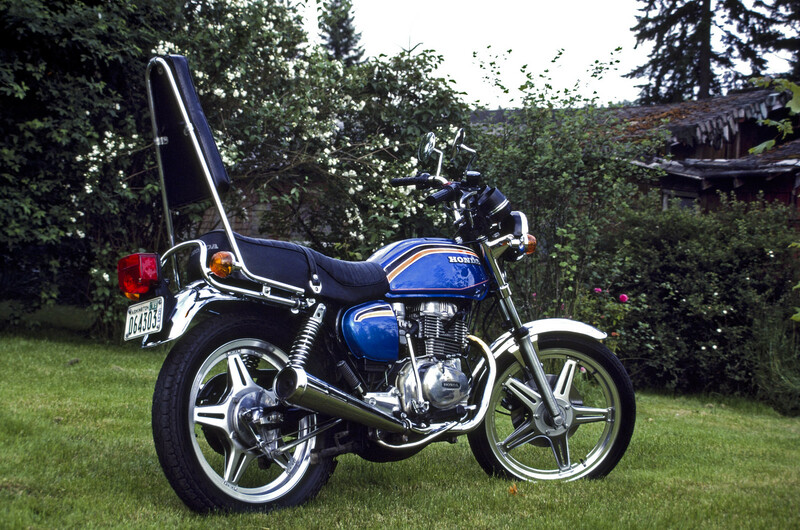 A 1978 Honda Hawk motorcycle. 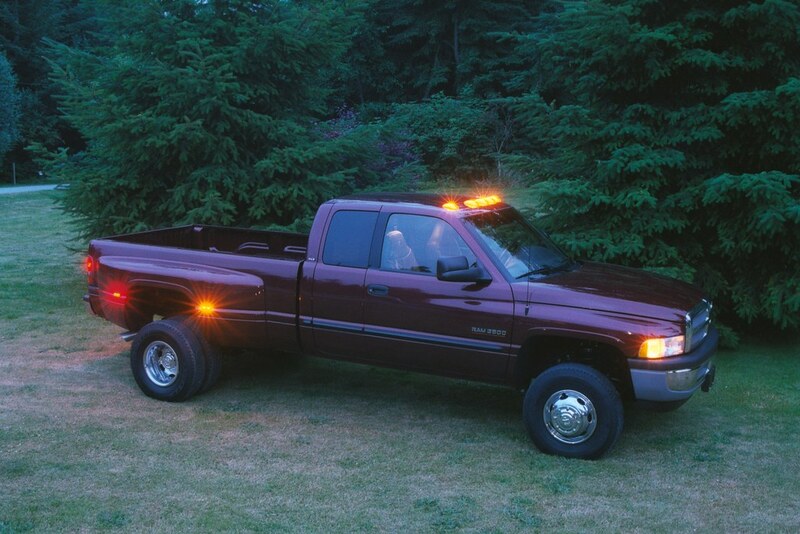 A 2001 Dodge Ram 3500. And a 2005 Subaru Legacy wagon. I still own all of them. Never had to do any thing major to any of them. Outside of routine maintenance and upkeep they have all been very good vehicles. Recently replaced the block, repaired the turbo, and installed new suspension. Love the performance and handling of these turbo Subies. I never understood why Subaru took this unique, boxy, wagon-y thing with a crazy performance option and turned it into a nondescript Subaru Rav4. I guess I actually do understand: what sells the most is a small/medium-ish SUV that looks nearly identical to all the other companies' 10,000,000 small/medium-ish SUVs. Subaru's refresh of the Forrester would be like Pentax making a clone of the Canon EOS R.
Yup. Gen 3 was just testing the waters of boredom and Gen 4 was an acceptance to homogenize with the masses. These Gen 2s are great cars. Prone to gasket leaks, but that is easily mitigated with regular service from a competent mechanic. The previous owner was negligent in their maintenance, which was what prompted me to replace the block and repair the turbo. It drives like a new car with the cabin/road noise of a 15 year old vehicle (which is sort of charming). 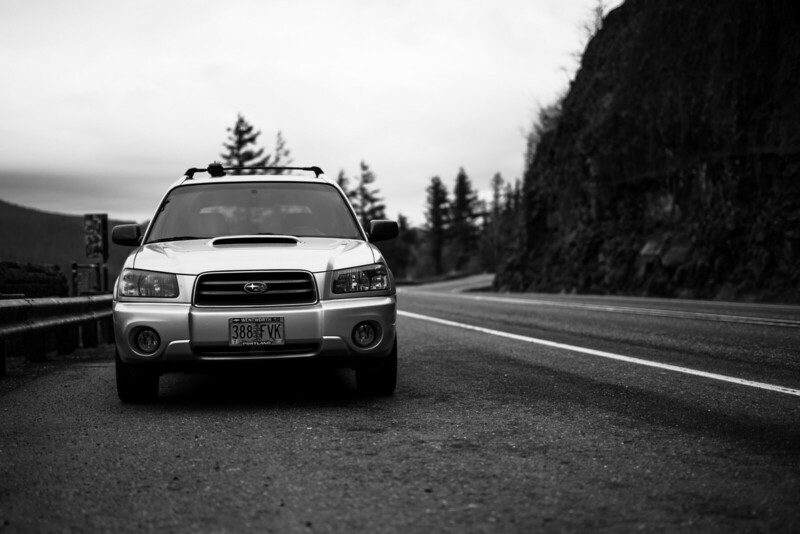 Hope to drive this thing into the ground as a Subaru can be a 'lifetime' vehicle. Probably been mentioned at sometime before, but I got a used Skoda Octavia 2.0l TDI Estate ("Station Wagon" to the "Yanks/etc!") in 2012 which is still going strong in 2019 @128k (UK!) miles after a remap to 180 bhp in 2014 - and then an "expensive" blown turbo & then a slipping clutch! in 2015 - and goes like the proverbial "bomb" and has surprised a lot of more modern cars at times (and it handles reasonably well after a rear ARB/ASB upgrade). Only downside is that, being a diesel, I'm going to have issues with London's low emissions zones in the near future. BTW, build quality is good apart from the fact that the R/H door mirror glass heater doesn't work (probably a broken cable)! That actually sounds... prettty terrible, really. Skodas are just old VW's farmed out, right? Diesels are going to be a bad way to get more horsepower out of a 2.0, but if you're getting those numbers you probably should rev-match carefully and consider a milder tune if you are going through turboes and clutches like that. Remember, even if your motor is making more power, it doesn't mean anything else in your car is designed for that power. MOT issues in any way are your problem. (Also, 'Estate wagon' and 'Station wagon,' or as we call them in the US, ....a Wagon, come from the same thing. In England, rich people would come down to the train station with a car that could carry their stuff from the *estate,* and in America they'd have one that could take a bunch of stuff from similar places to the *station. * Old coachbuilder terms. Last edited by Racer X 69; 04-07-2019 at 09:54 AM. I don't think so - you're "talking" to someone has been tuning/upgrading car engines, suspension and brakes since he was 18, and is now 71! The car had done just over 100k miles when it was remapped (an EXCELLENT remap BTW, happy in traffic all day long, and then goes like stink when the right foot is applied), but when I floored it once too often on a damp road then that blew the OEM turbo. - Clutches & DMFs last about about 100k miles, and so it due for those anyway. - Stiffer (Audi Sport!) front-wishbone rear-bushes and Octavia VRS/Golf GTI rear ARB fitted and it handles pretty well (could use slightly lower front springs & stiffer front ARB, but that's a lot of money, time and effort which I am unwilling to spend ATM). The ride ain't bad either now I've ditched the rear Bilstein B4 shocks and fitted std ones . - Front discs upgraded from std 288mm diameter to 312mm Mintex (thicker, and vented, of course!) discs with matching pads -> instanteous, smooth & powerful braking whenever neccessary ("the windscreen is where you are going if your belt isn't tight and you aren't holding the roof-handle", is I what I say to the passengers!). As for your comments about Skoda - don't forget they have been building vehicles since the early 20th Century, were a "supplier of choice" (under heavy German Occupation duress!) of tanks to the German Army during the 2nd WW, and then starved of investment until bought by VAG in the 1990's. Since then, Skoda have taken the best bits from the VAG parts bins and design studios, packaged them to suit the actual requirements of their customers - and then built them better, and with more "whistles & bells", and sold them cheaper, than the VW brand itself!! The customers obviously agree because, from being the runt of the VAG family, Skoda is now pretty much "up there" with VW itself at the mid-upper part of the range (Audi being possibly at the top, and SEAT down the lower end). PS: just saw your comments about the "MoT" and I assume you are referring to the emissions & smoke tests - it sailed throught the last 3 tests on a "Fast Pass" basis with absolutely no need for the more detailed testing which is applied where a car fails Fast Pass. My concerns relate only to the fact that London and other UK cities and towns are rapidly reducing the acceptable levels of emissions for older vehicles and banning them from the centres &/or imposing high daily access penalties - and that may mean that I have to buy a more modern & lower emissions vehicle earlier than I had planned . Last edited by jeallen01; 04-07-2019 at 10:56 AM.